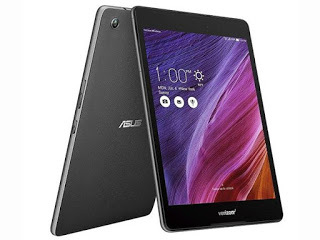 ASUS has been my computer maker of choice for the past six years so I wasn’t surprised I fell in love with the ASUS ZenPad Z8. Exclusively from Verizon, this trusty little tablet boasts a 7.9-inch 2K IPS display with enhanced sharpness, contrast and color. It’s ergonomically designed for comfort and its speed will impress you. This makes an ideal gift for anyone from students to grandma. I keep this in the glove box of my car so I’m never without a tablet at a meeting.